Prince Khalid Abdullah has sold two stud farms comprising nearly 1,500 acres, among them the original Juddmonte Farms in Berkshire, as part of a long-term plan to consolidate his bloodstock holdings. Much the more significant of Abdullah’s disposals is the 890-acre pasture at Wargrave. He established his breeding venture, Juddmonte Farms, on the property, which he bought in 1982 and which fostered his early enthusiasm to breed racehorses. The second property, known as Farm Three, is a 570-acre tract of land in Kentucky that has been bought by Coolmore Stud. The sale of Juddmonte Farms was governed by a series of confidentiality clauses but the buyer is understood to be an established breeder in South Africa who wants to branch out into Britain. The studs were deemed surplus to requirements in the wake of Abdullah’s recent decision to streamline numbers. Four years ago the Saudi prince ordered a review of his entire bloodstock portfolio. One of the consequences is that Juddmonte’s broodmare band has contracted to 200 head after the sale at public auction of more than 50 mares since 2014. Less acreage is now required to rear homebred progeny. The stud at Wargrave has been gradually phased out of its once-pivotal axis as Abdullah orientated his breeding programme around Banstead Manor Stud, near Newmarket, where Juddmonte British-based stallions – among them Frankel, Dansili and Oasis Dream – are stationed. The 25-strong broodmare contingent based at Wargrave has been integrated with the rest of the herd in Britain and Ireland, which now numbers 125. A further 75 mares are based at Juddmonte’s three remaining farms in Kentucky. Each of the properties in the Bluegrass State stand alongside one another, whereas Farm Three is 20 miles distant and closer to Coolmore’s US base at Ashford Stud, located to the west of Lexington. Speculation over Abdullah’s intentions for his bloodstock has been rife in recent years. The prince, 79, is rarely seen on the racecourse these days. The fact that none of his children share his passion fuelled rumours of a partial or wholesale dispersal of one of the finest bloodstock collections ever assimilated. 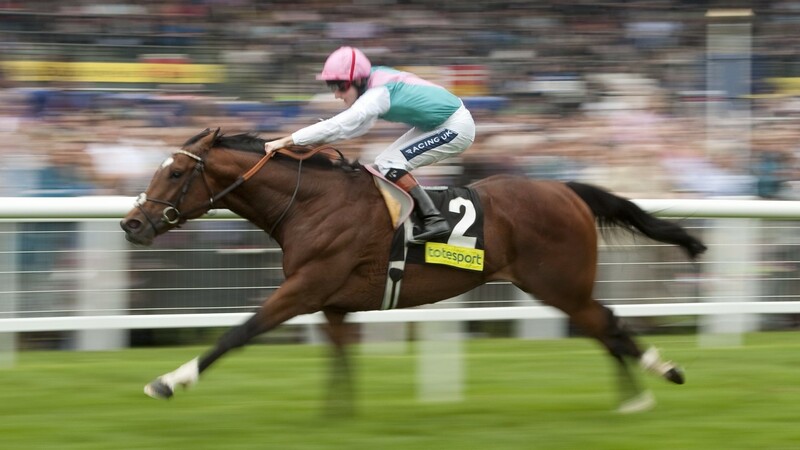 However, he remains firmly at Juddmonte’s helm, where he makes all the key decisions. There is symmetry to these developments. Abdullah’s land sale is commensurate with the streamlining of his broodmare band, which has reduced by slightly more than 20 per cent. His sale of 1,450 acres, which leaves Juddmonte holding 5,350 acres in Britain, Ireland and the US, amounts to an identical percentage reduction. Of the review instigated by Abdullah, Erskine Crum said the motive was to enhance the prince’s enjoyment of the sport. “Our priority now is to ensure that we have the right strategy in place to sustain the long-term future and quality of Juddmonte’s bloodstock,” he said. Juddmonte continues to enjoy a productive time on the racecourse. Arrogate won the Pegasus World Cup and Dubai World Cup earlier this year. In Britain, the outfit has a front-line Oaks candidate in Shutter Speed, while in the US, Paulassilverlining, who was recently bought to visit Arrogate when he retires to stud, won her second successive Grade 1 race on Saturday since her purchase by Juddmonte. The review of Abdullah’s bloodstock also embraced the prince’s desire to recreate a meaningful racing presence in California, where Bobby Frankel trained for him with such distinction until he succumbed to leukemia, aged 69, in 2009. Juddmonte’s silks were largely absent from the state for four years until 2013, when Abdullah bought six yearlings to race on dirt from Bob Baffert’s stable. Foremost among them has been Arrogate, the world’s highest-rated racehorse and the biggest money winner in racing history after his stirring triumph in the Dubai World Cup in March. Arrogate is expected to stand at Juddmonte’s US annex when he retires at the year’s end. His imminent arrival into the stallion ranks has prompted Juddmonte’s forays into the yearling sales market for well-bred fillies with dirt pedigrees that may eventually make suitable mates. Recent yearling purchases in the US have outnumbered those in Europe by a ratio of 2:1, although they remain select in number. Abdullah’s introduction of new strains into his broodmare band complements the decision to send a higher percentage of his mares to “outside” stallions this year. All five of the stallions based at Banstead Manor are homebred horses, and while their collective success is down in no small part to consistent in-house support, a conscious effort has been made to broaden the broodmare band’s genetic make-up.